Rent affordable charter buses, school buses, mini buses, shuttle buses, party buses, and limousines in Los Angeles, California. Los Angeles City is a great place for bus trips. It offers majestic tourist destinations and thrilling activities that will satisfy your hunger for an unforgettable travel getaway. 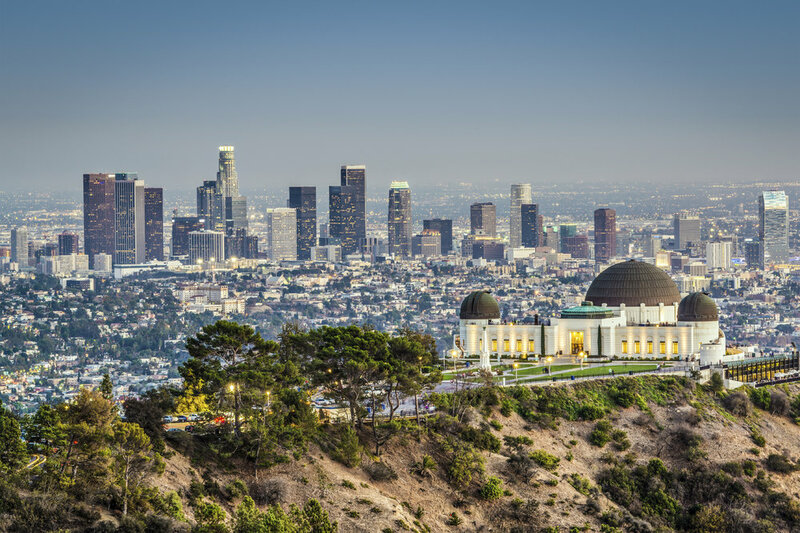 From celebrity spotting to exploring attractions such as the Universal Studios Hollywood, Disneyland, Griffith Park, Santa Monica Pier, Walt Disney Concert Hall, the Getty Center and the Hollywood Walk of Fame, this City of Angels should be at the top of your list this year. Worried about how you can get to each place? Rest your mind because we cover all of Los Angeles with buses that will surely give you a convenient and safe transport experience. Get started with your bus rental experience now by filling out the form below!